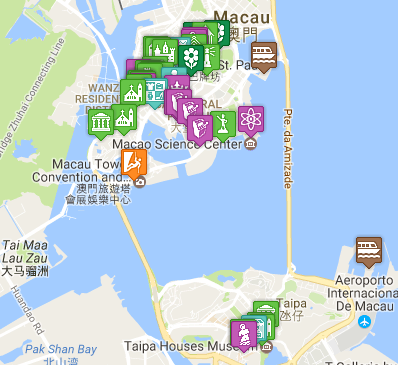 I know this site is tagged ‘beyond the casinos’, but you just can’t ignore them when you’re in Macau. 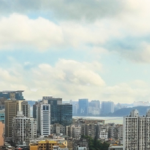 From the old charm of the original Casinos on the peninsula, to the glitzy magnificence of the new giants on the Cotai Strip – they are a must-see when visiting Macau and this is a list of the top ones you may want to consider. These are a selection of some of the you might want to consider when planning your trip. 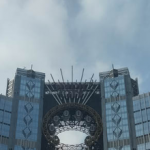 New casinos are currently under construction – so I’ll be adding those, and back-filling and expanding this list with ones I’ve missed – so please do check back regularly for the latest updates. 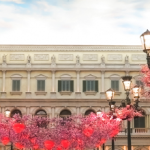 City of Dreams (新濠天地) is a casino/resort which stands at the bottom of the Cotai Strip directly opposite the Venetian. 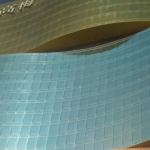 It incorporates the Hard Rock, Crown Towers and Grand Hyatt hotels (which together make up the four towers surrounding the main casino and retail area - known as the Boulevard). 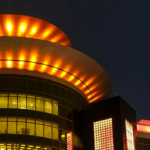 If you arrive in Macau by ferry from Hong Kong - the impressive bright red Sands Casino sign, logo and hotel tower are probably the first things that catch your eye as you pull into the Outer Harbour Ferry Terminal (at least if it's dark as you approach). 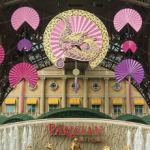 The Parisian (澳門巴黎人) is a stunning new Casino on the Cotai Strip - notable in no small part to the half-scale replica of the Eiffel Tower that stands in front of it. 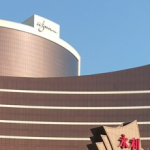 Wynn Macau Casino (永利澳門渡假村), which is owned by Wynn Resorts, opened to the public in 2006 (after the monopoly of Stanley Ho's company STDM came to an end in 2000).